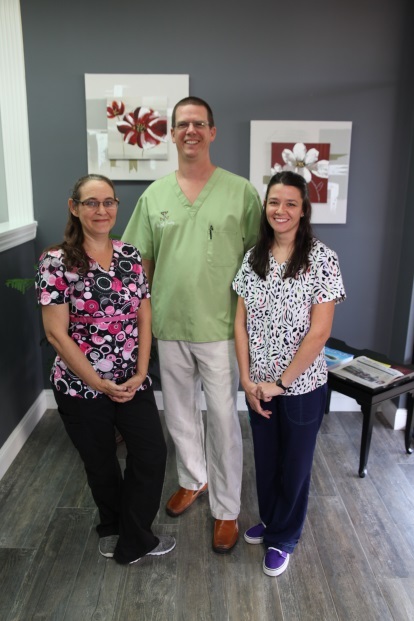 Dr. Jeff Pasley and staff have provided chiropractic care to the people of MIllbrook, Prattville, Wetumpka, Montgomery and surrounding communities for over 13 years. Dr. Pasley is a wellness-oriented chiropractor. He currently serves as chair of the Wellness Committee for the Alabama State Chiropractic Association. Wellness-oriented chiropractors like Dr. Pasley not only want to help you feel better and reduce your symptoms, but they are also looking for any way possible to help you be as healthy as you can be. In addition to in-house care for your pain or symptoms, nutrition, ergonomics, exercise plans, etc. can be an important part of a comprehensive plan for better health. Questions are always welcome in this environment, and Dr. Pasley is eager to answer yours.